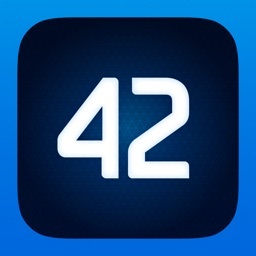 PCalc is one of the most powerful calculator apps on the market. It will fit anyone's needs. 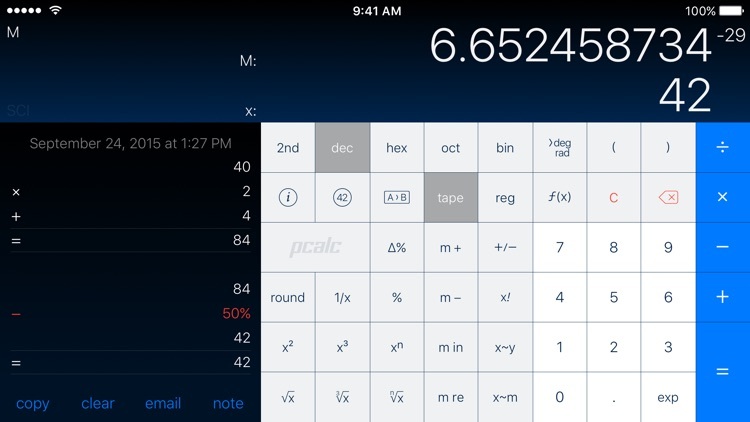 Calculator in your Notification Center. 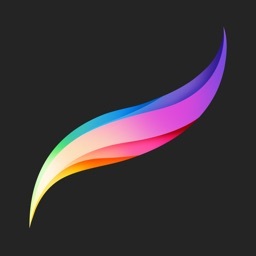 Having PCalc as a widget means your life is simplified. 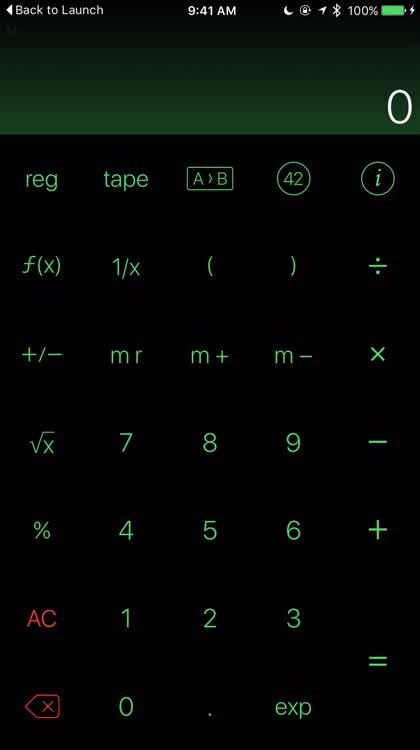 No longer will you have to unlock your phone to gain access to the calculator. Instead, just swipe down to get the Notification Center, and then start plugging those numbers away in the PCalc widget. It gives you the basics that you need to calculate on-the-fly. 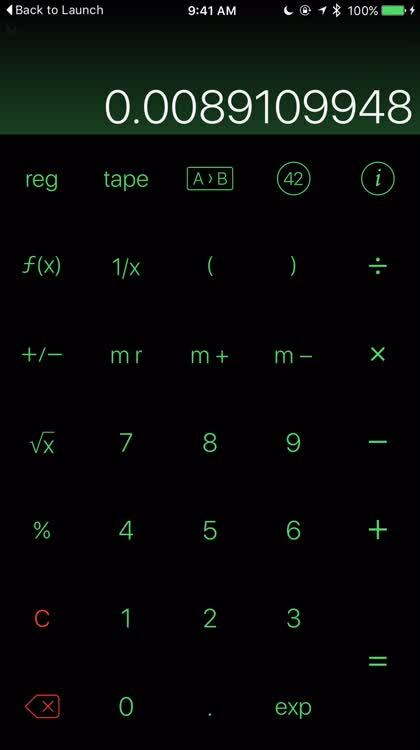 Customize your calculator. Calculators should be personal. 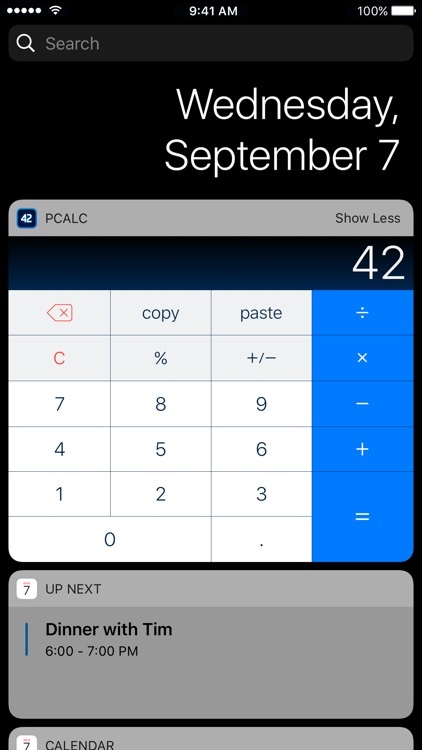 Fortunately, PCalc gives users a myriad of options to choose from, including different themes, colors, and whether you need more advanced scientific or graphing calculator functions. 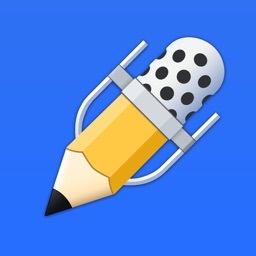 PCalc has it all. Calculate with ease. 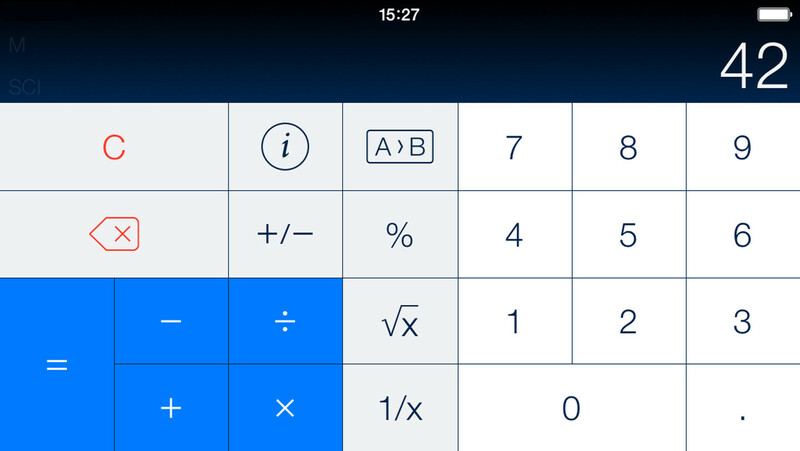 PCalc is one of the best calculator apps you can get for iOS. It is highly customizable and looks great, plus it has many different functions and modes that will fit all of your needs, no matter what they are. 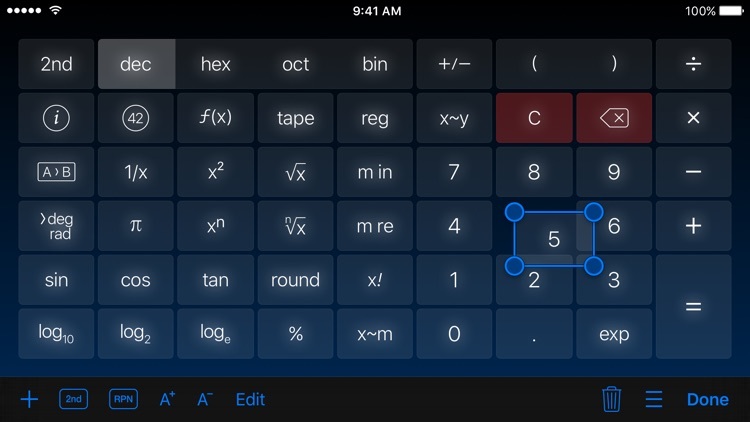 And when you find the right theme for you, the app just looks great, making it fun to calculate. 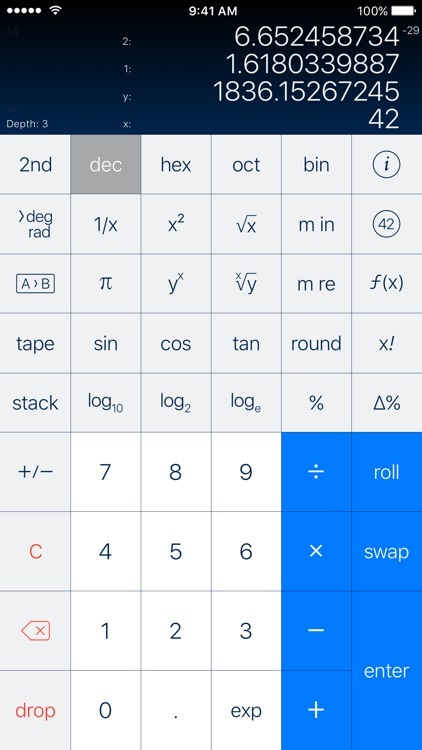 PCalc is a highly customizable and functional calculator. 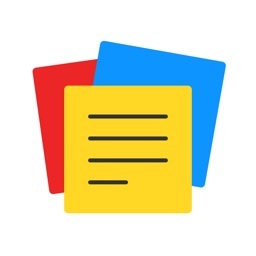 It packs in a ton of settings and themes so that you can customize the appearance and change the available functions from the get-go, so you can have basic calculations or scientific or graphing, depending on what you use it for. 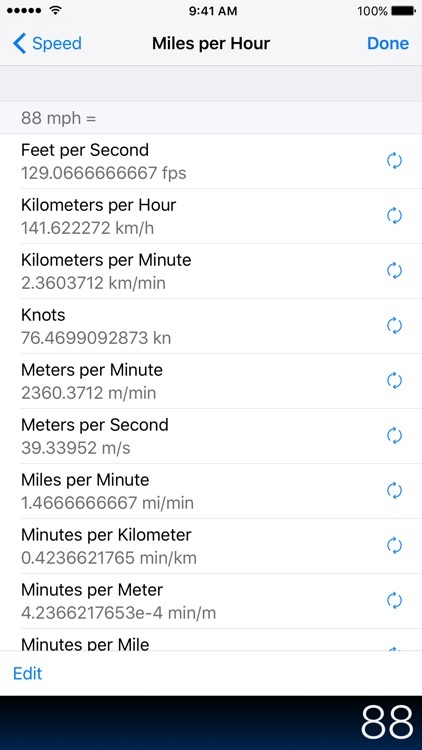 It's easy to use once you find the right settings, and the widget lets you calculate without having to unlock the phone. 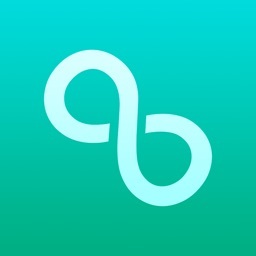 It looks great and is powerful. It's more calculator than one will ever need and costs less than the advanced graphing calculators you can buy in a store. Great ready to fly, and crash a lot, in this fun ragdoll physics game. 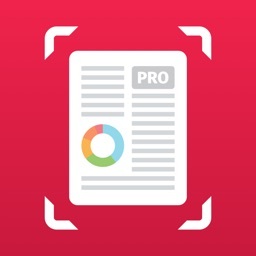 It’s time to “Get Productive” with this great slate of apps.